Looking for a safe and fun, but also educational place for B4/After school care? Not just exercise, but gives attention to academic improvements and other activities? We have the perfect solution here!! Each student attends a 40 minutes Tae Kwon Do Class which develops strength, speed, balance, flexibility and stamina, and grows self-confidence, self-control, selfesteem, respect, concentration and a lot more. The kids will take classes in an area with fully matted floors that offer a safe place to exercise. Before and after classes we use the same protected areas for indoor games and team building exercises while we provide supervised care. It’s not just a day care, you can expect your kids to learn all the benefits of Martial Arts training with our B4/after School Program!! B4 School Drop off time is 6:30am. You can just drop them off to our school, we will get them ready for the day and drop them off to their school!! And also we pick up our students from school and transport them to our facility. We will take care of everything for you! We pick up whenever the schools are dismissed, i.e., half-days and early dismissals; we also accommodate private school schedules. Students will be encouraged to finish their Schoolwork and read every day before and after class time. Parents’ pick up time is 7:00pm. Each day students will have DEAR time(Drop Everything And Read), homework time, and Art and Craft time before and after martial arts classes as well as snack time, board games or art crafts time under the watchful eyes of our staff of care givers. Students will be encouraged to finish their school works. Quality snacks, brain twister games, No video games for no wasting time and Movie days with Pizza Party on every Fridays!!! It will be your favorite place. Unlike many programs, however, Mt. 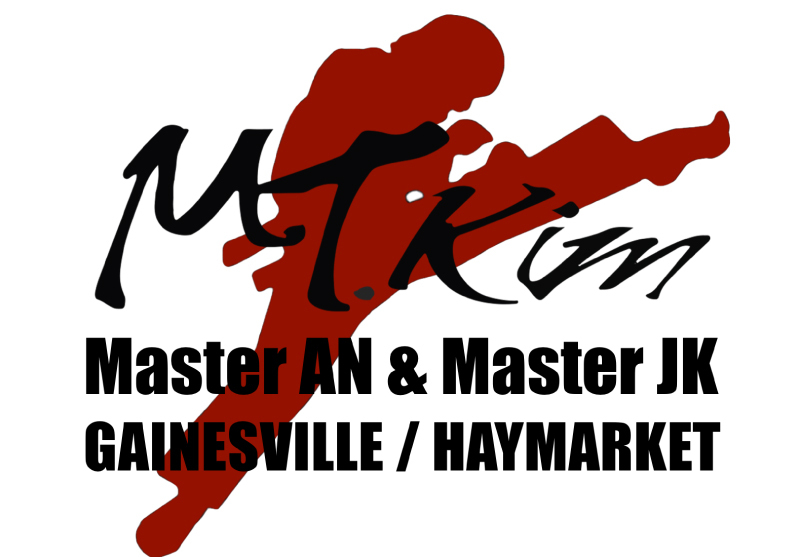 Kim Black Dragon Martial Art also provides day camps to accommodate various teacher workdays and holidays throughout the school year – providing a safe, secure and fun environment to support the needs of both parent and child. With two martial arts(Taekwondo and Judo, Hapkido or weapon) class and field trips, kids will have the funniest holiday ever!! Safety is our first priority!! Visit us to see our facility and class! !